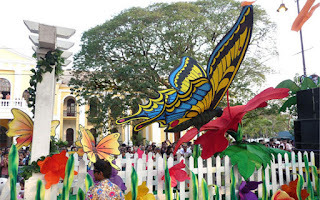 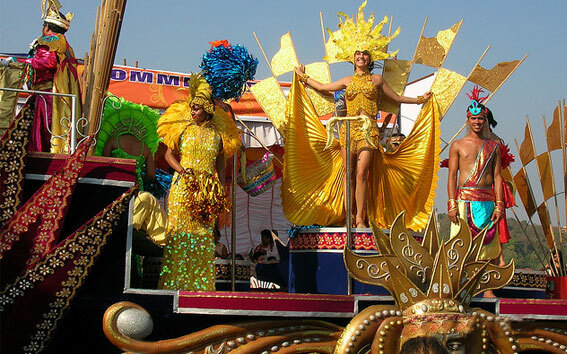 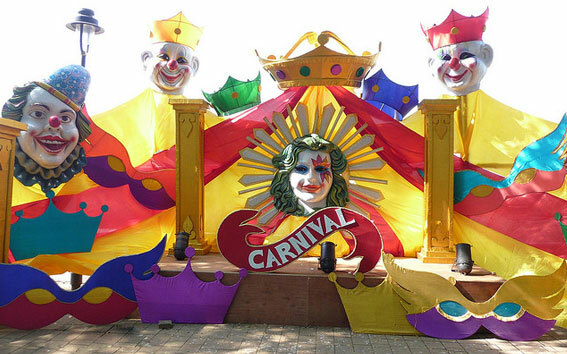 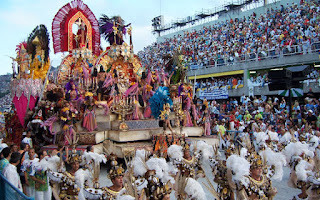 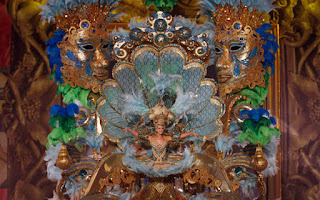 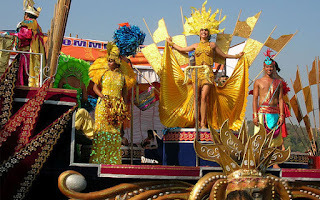 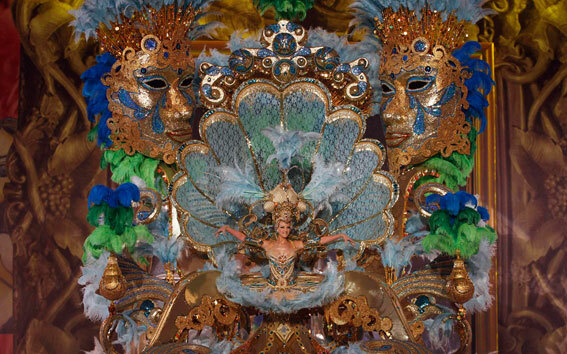 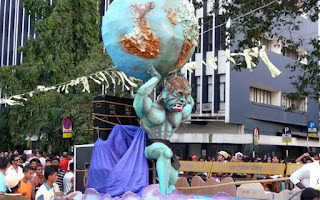 Soon after the end of Goa Carnival 2012, we have arranged to get some of the selected Goa Carnival Images for you. 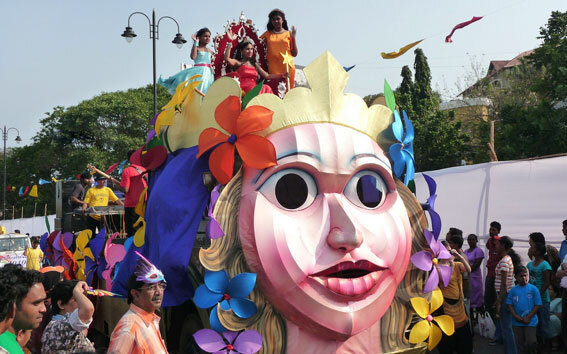 Every individual participated in this festival was amazed and full of joy. 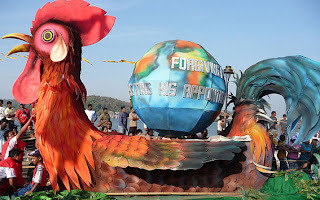 With lots of happening and adventure the festival ended in best way, definitely all people in the festival will have a lifetime memories saved with them. 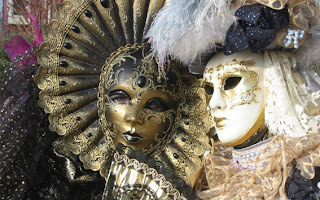 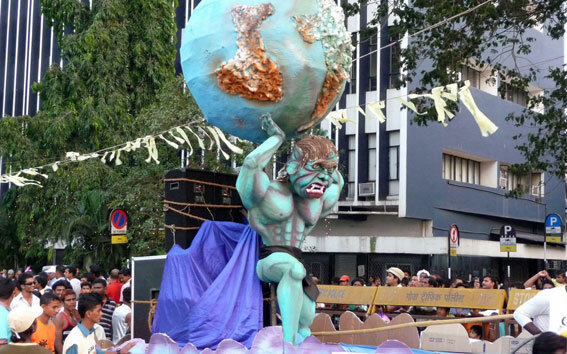 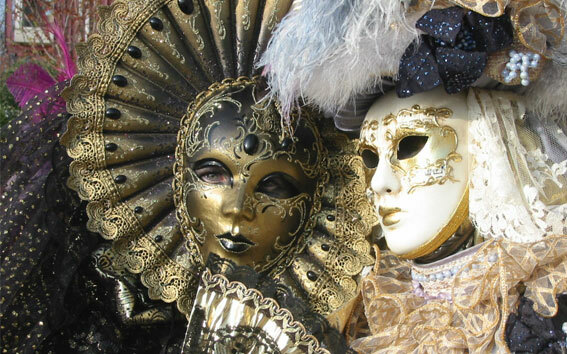 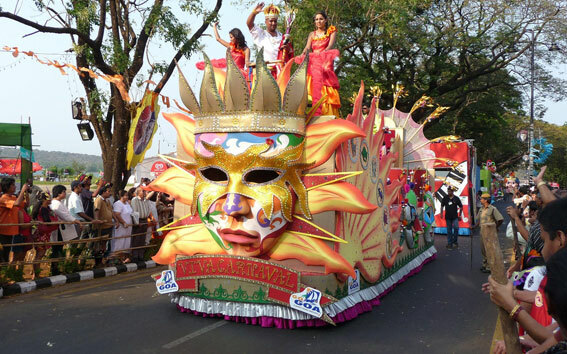 As you know Goa Carnival is always considered one of the most awaited Festivals in Goa, people from all around the world visit Goa to be a part of this Carnival and celebrate with full enjoyment. 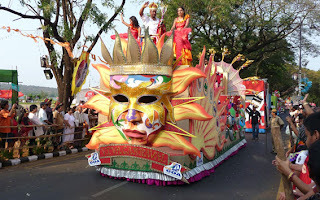 This year’s Carnival was organized for 3 days between 18th Feb till 21st Feb 2012 and the crowd participated in Goa Festival 2012 was unbelievable.